As the left turns to violence and harassment, Fox News' Tucker Carlson slams them for limiting bill of rights to those who agree with them. 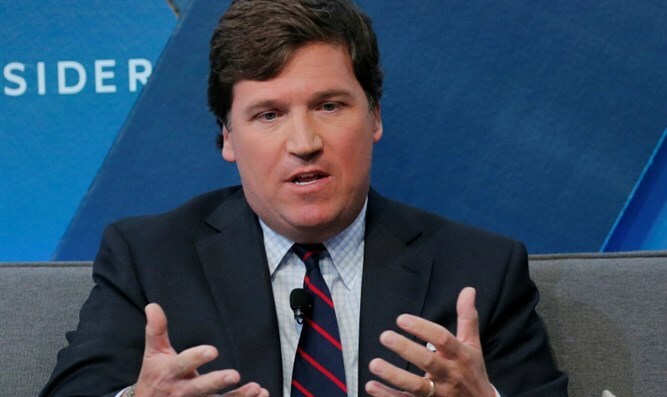 Fox News' Tucker Carlson called on the "adults on the left" to stop the left's push for violence and harassment of those who oppose their views. Carlson noted Democratic Congresswoman Maxine Waters' call to search out and harass conservative politicians so that they cannot enter restaurants, department stores, or gas stations in peace. "If you see anybody from that cabinet in a restaurant, in a department store, in a gasoline station, you get out and you create a crowd. And you push back on them, and you tell them they're not welcome anymore, anywhere," Maxine told Los Angeles rioters on Saturday. Waters is a self proclaimed "civil rights activist" with a history of encouraging mob violence and attacks on those she dislikes. Tucker emphasized the inherent danger in Waters' rhetoric. "As progressives become more authoritarian and less tolerant, they seem more convinced that they are fighting actual Nazis rather than their fellow Americans, with whom in the scheme of things, they only have mild political differences," he emphasized. "This could very well end in tragedy. You start talking like this and you don’t know where it’s going to go.​​​​​​"